Experience: Because U12+'s screen color mode is controllable, daily webpages, photo albums, and social applications in sRGB mode will not show visible loss of warm color overflow or insufficient color saturation. However, the brightness is a short board with a relatively obvious U12+ screen. The peak brightness is only 410cd/m2, and the maximum brightness in manual brightness mode is only 370. We believe that the brightness above 500cd/m2 can ensure better readability of the outdoor solar light. Otherwise, the user is more ugly when the sun is stronger than the sun. U12+'s screen touch is integrated into Incell mode. The color contrast and viewing angle of the screen are of a good level. The screen is also black enough. When viewing horizontally, the brightness and contrast are slightly lost. 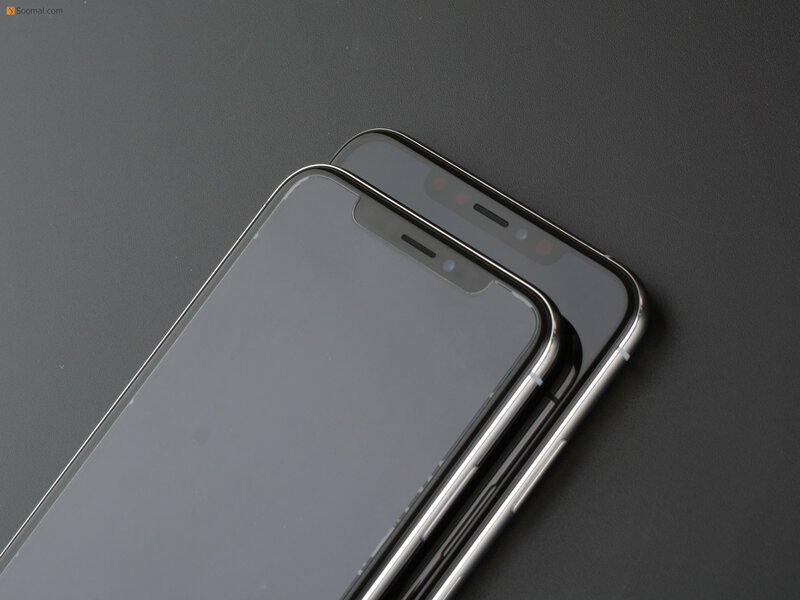 The negative impact, U12+ screen is the IPS panel, there is no obvious brightness and darkness in the full brightness range. Professional color: After adjusting the color temperature, U12+'s sRGB mode has a significant improvement in grayscale and color performance, which has reached a very high level. Although P3 color gamut mode cannot achieve significant progress, it has also improved. It has good value for professional color and picture reference comparison.